Many eye diseases develop silently, only showing symptoms once damage has been done. Early detection via an eye exam is your best line of defense against unnecessary vision loss. 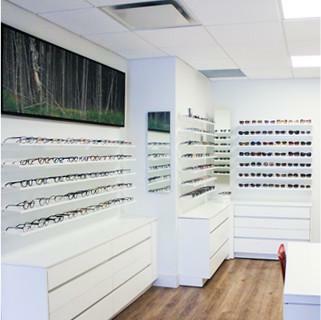 According to the Canadian National Institute for the Blind, up to 75% of vision loss is preventable or avoidable. This sobering statistic highlights the importance of preventative eye care, and of eye exams in particular. 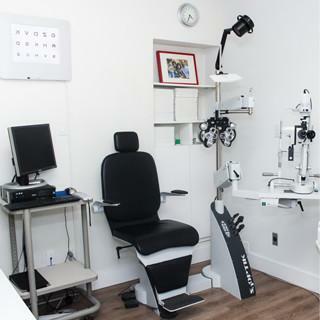 An eye exam is a painless diagnostic process that is typically performed in under an hour. During the eye exam we will check your eyes for signs of developing eye diseases – such as glaucoma and age-related macular degeneration (AMD) and cataracts. Do I have to have an eye exam? How often should I have one? An eye exam is the only effective tool we have for ensuring long-lasting eye health and it is an important part of your overall health regimen. 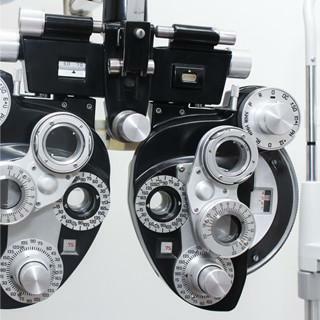 If you haven’t had an eye exam in over two years, it is strongly suggested that you make an appointment with an optometrist as soon as possible. For most adults, an eye exam every year is ideal. If you wear glasses or contacts, or have a medical concern that impacts your eyes (such as diabetes, high blood pressure or high cholesterol), you should have an eye exam once per year at a minimum. It is also strongly suggested that if you have a family history of eye diseases like glaucoma or age related macular degeneration you should have an annual eye checkup. How is an eye exam performed? We utilize advanced diagnostic equipment that is non-invasive and completely painless. 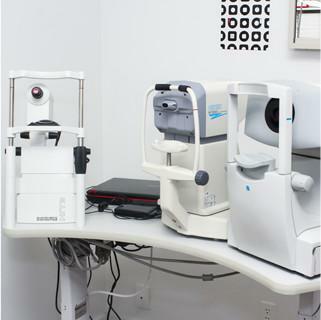 During the exam we will test your eyesight using a variety of testing techniques and pieces of equipment. Please be sure to bring a current list of all your medication and your most recent eye glasses and contact lens prescription. The eye exam is an ideal time to talk to our Optometrist about any vision concerns you may have. We are located near the corner of Shaftesbury Ave and Ottawa St, just a few minutes east of the Summerhill subway station. 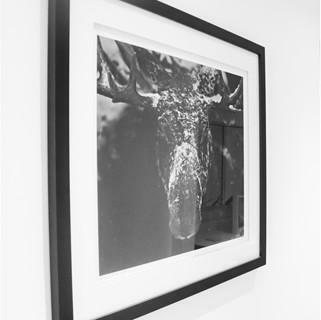 If it has been more than one year since your last eye exam, come visit us! An eye exam is quick (usually under an hour), covered by most benefits providers, and will give you total visibility on your eye health.